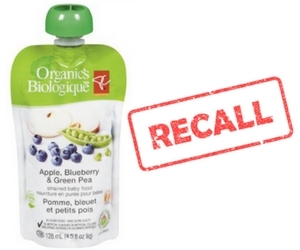 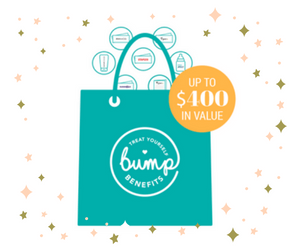 Welcoming a new baby into your family is so exciting - but it can also be super expensive. 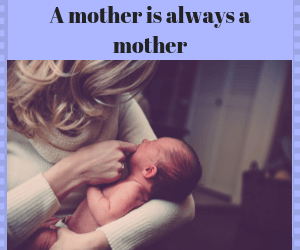 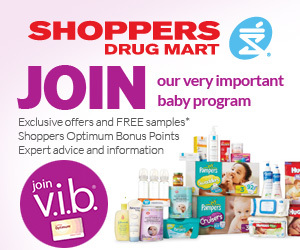 Don't worry, free baby samples, coupons, and a bit of savvy shopping helps to cut down those monthly bills so that having a family won't cost a fortune. 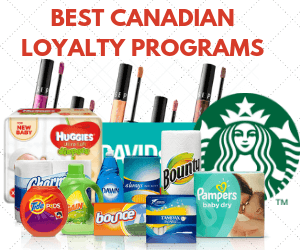 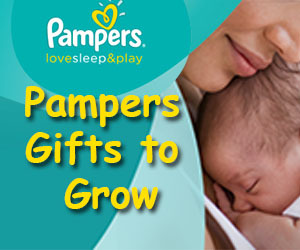 Take advantage of great baby freebies from your favourite brands including Pampers, Enfamil, Nestle, Gerber and Pull-Ups. 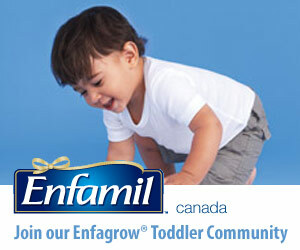 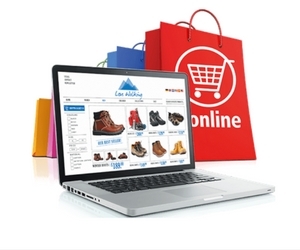 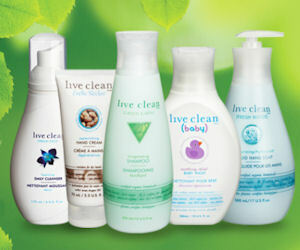 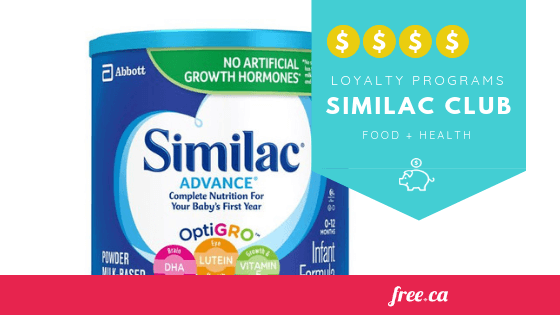 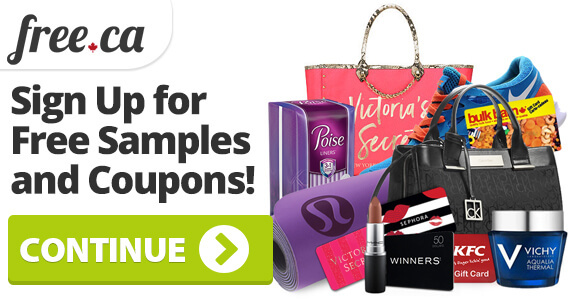 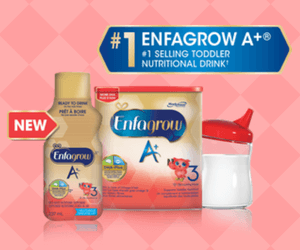 Our Team updates this page daily with new samples, sales, and coupons, for everything from baby formula to furniture. 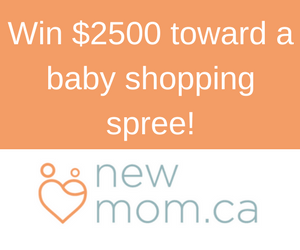 Also, if you're feeling lucky keep an eye on our contest section where there will be great baby contests with prizes like diapers for a year, family vacations, and even home makeovers. 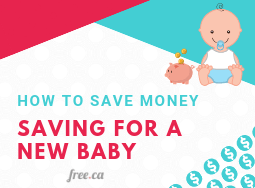 How Much Money Should I Have Saved For A Baby? 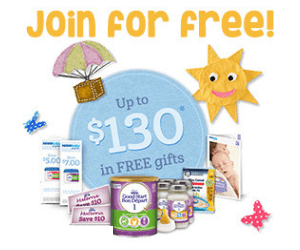 Join the Nestle Baby program today and receive customized mommy perks for every stage of your baby’s development. 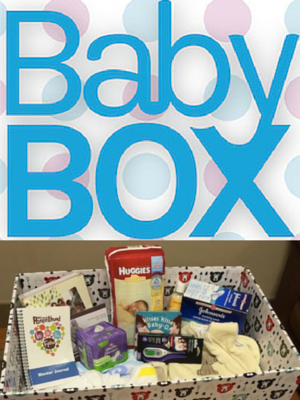 BabyBox has finally touched down in Canada! 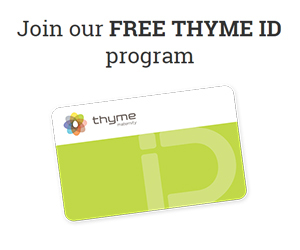 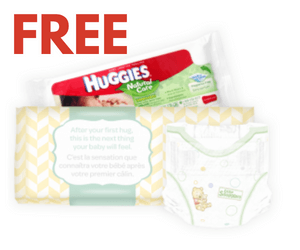 Pre-register today for your chance to claim a free startup kit for baby. 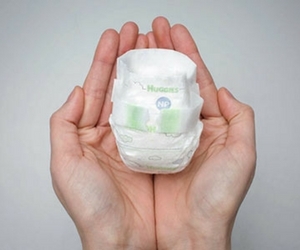 Huggies just released their ‘nano’ diapers specifically designed to fit babies who weigh 2 pounds or less. 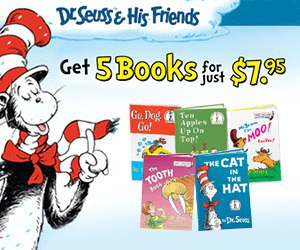 What is your favourite Dr. Seuss book? 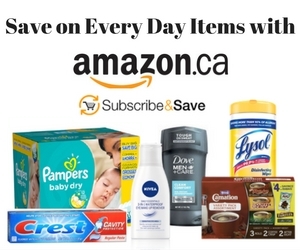 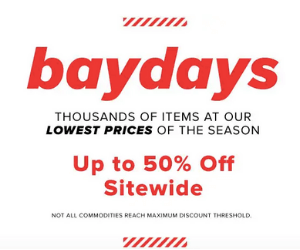 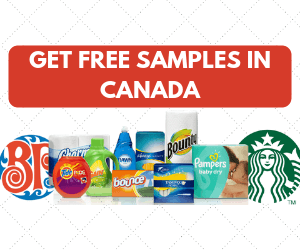 Don’t miss this deal to save on your favourites. 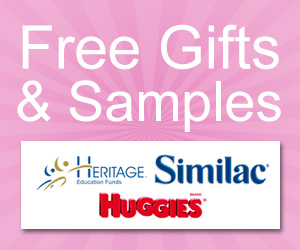 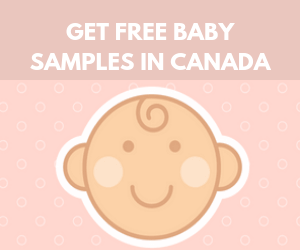 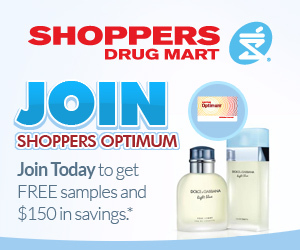 Learn how you can sample free baby and maternity products to keep with Best Buy Baby Samplers Club. 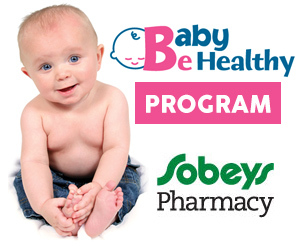 Join the What To Expect community for updates on your pregnancy and baby’s development. 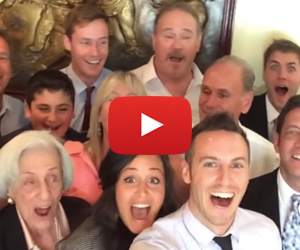 Watch this couple share their great news with family and friends caught on camera with a selfie stick. 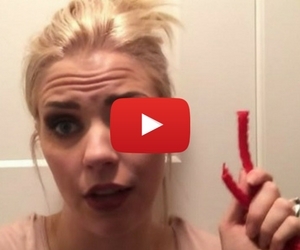 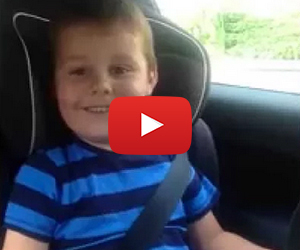 Revealing a pregnancy is always fun, but this little boy takes it to a whole new level! 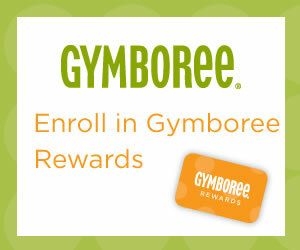 Become a Gymboree Rewards member and collect points every time you shop in store and online. 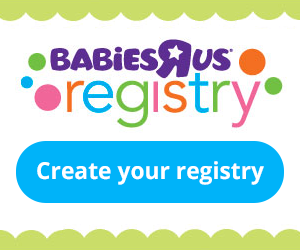 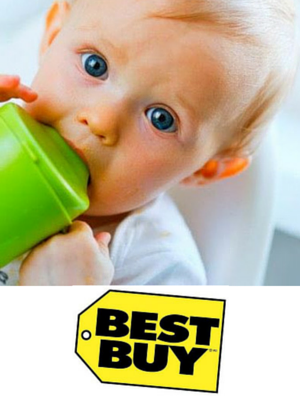 Register at Babies R Us for all of your baby’s first needs. 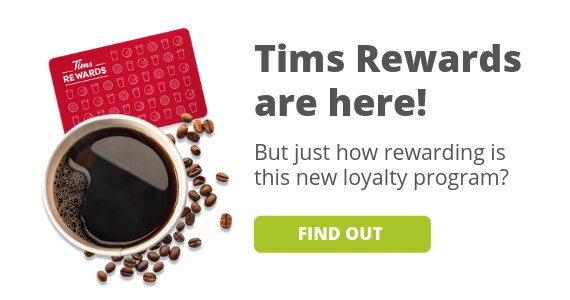 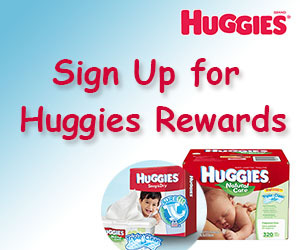 Join Pampers Rewards and earn points every time you enter a code from a package of wipes, diapers or training pants. 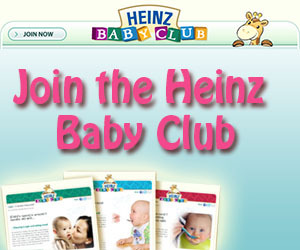 Join the Heinz Baby Club today and get help navigating through each stage of your baby’s feeding development. 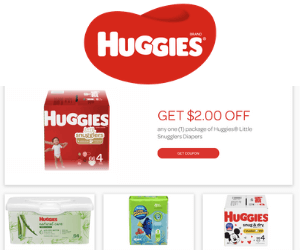 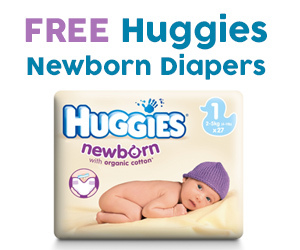 Register now with Huggies and get coupons to save on diapers and wipes.